We just returned from a one-week field study in northern Vietnam. The goal of the trip was to follow up on Firefly installations at hospitals in and around Hanoi, and to test our Otter Newborn Warmer prototype with doctors and nurses and with our manufacturing partner MTTS. We took thousands of photos, shot hours of video and collected a mountain of notes. We’re just getting started on the process of data-reduction. In the meantime, here’s a quick slideshow that provides an impression of DtM’s life on the road. We’d also like to give a huge and humble thank you to our hosts and collaborators on the trip! Thank you to CEO Greg Dajer for opening the MTTS office to DtM’s blizzard of post-it notes, for helping us negotiate the many hospital visits and for giving us a guided tour of their amazing new products, including their Colibri overhead phototherapy device and the Dolphin newborn CPAP. 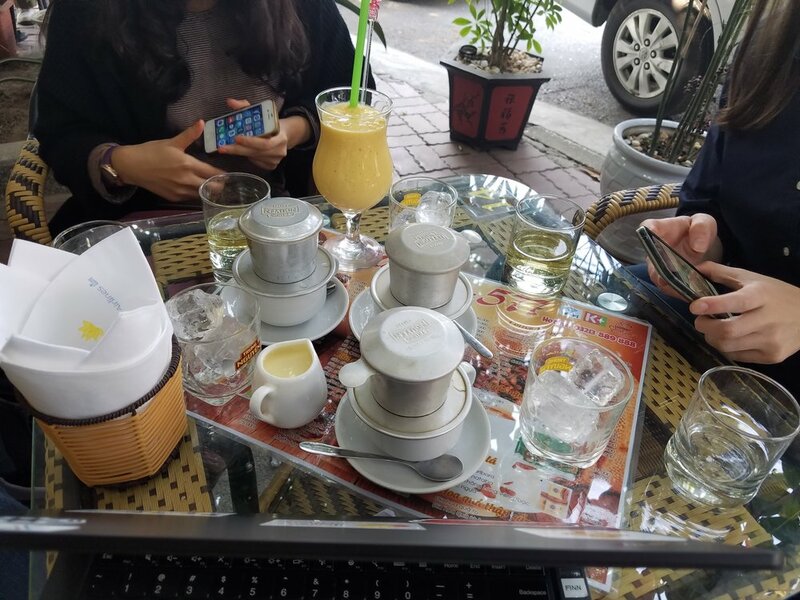 MTTS Wagoner Fellow Chloe Nguyen was an indispensable addition to our field research team, and helped us keep the jetlag at bay with electrifying rounds of cafe da. MTTS program administrator Hoa Dang Thanh helped us connect with all the friendly faces we met, and patiently translated countless flashcards as we bounced along rural backroads. Thank you to the Firetree Asia team of Luciano Moccia and Francesco Caruso for their invaluable advice on product positioning. Thank you also to Dreamcorps CEO John Anner for organizing a Firefly team reunion dinner in Hanoi. In particular, it was a thrill to see talented Firefly field research partner Trang Tran. Trang is now an MBA graduate of Colorado State University and a 2015 TED Fellow. 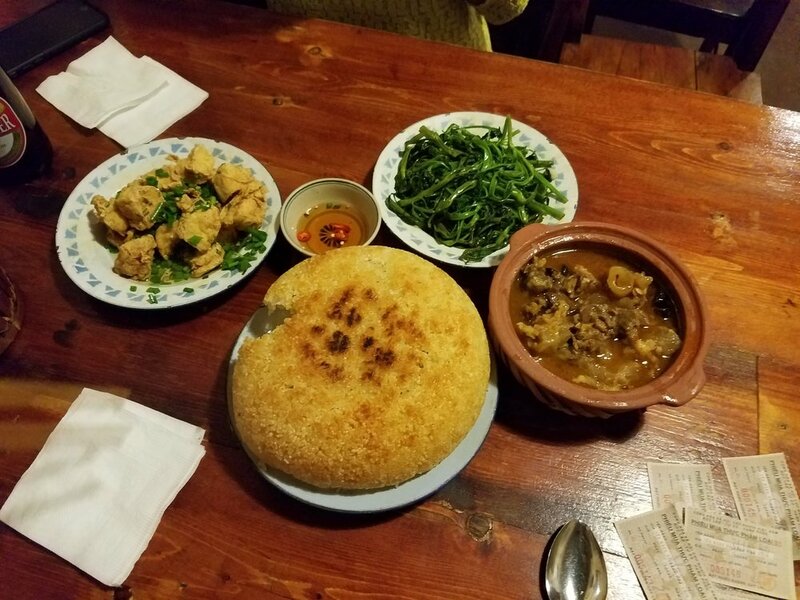 Check out Fargreen, her social enterprise that is building a supply chain for organic farming in Vietnam. Finally, we would like to thank the nurses, the doctors and the staff at the following hospitals for hosting us in Vietnam and for taking time out of their very busy schedules to make us smarter about newborn care in general and the opportunities for Firefly and Otter in particular. This field research was made possible by grant funding from the Chao Foundation and the Transparent Fish Fund, and from the National Endowment for the Arts. Older Post#GivingTuesday - Support great design today!